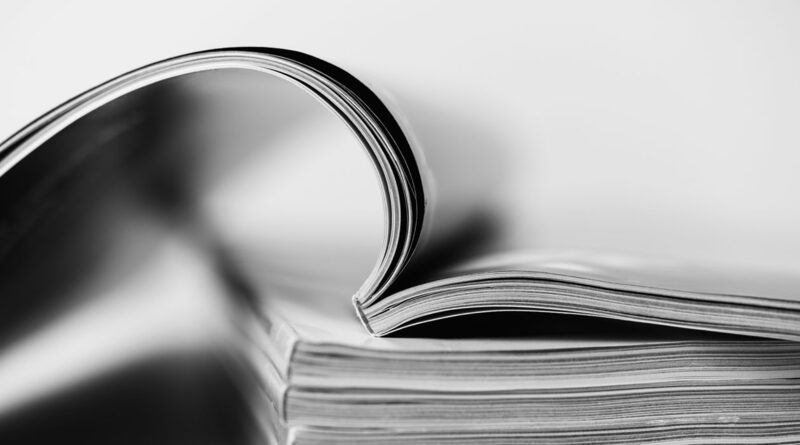 The spring issue of 64 Parishes features the winners of the 2019 Humanities Awards given out by the Louisiana Endowment for the Humanities. The cover story is an interview with the 2019 Humanist of the Year Darrell Bourque, a former Louisiana Poet Laureate and founding member of Narrative 4, an international story exchange project. Plus stories from our partners at The Historic New Orleans Collection, Shreveport Regional Arts Council, Newcomb Art Museum, Alexandria Museum of Art, Masur Museum of Art, Louisiana Architecture Foundation, and the Louisiana State Museum. 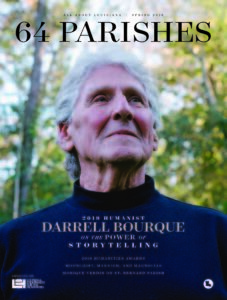 The current issue of 64 Parishes is available $5.95 plus shipping. Click here to order via email or call toll free in Louisiana 1.800.909.7990 or 504.523.4352 ext. 110.